★ "Lutz's Spellman Files attracted an enthusiastic fan base captivated by the quirky, humorous, modern-day Nancy Drew tales. That kind of love can give an author confidence to step out on a limb, and Lutz does so nimbly with this dark psychological thriller. . . . Binge-worthy fare, especially for those drawn to strong female protagonists." ★ "When the answers finally come, they are juicy, complex, and unexpected. The satisfying conclusion will leave readers rethinking everything and immediately turning back to the first page to start again. VERDICT: Psychological suspense lovers will tear through this thriller, a new direction for best seller Lutz (How To Start a Fire). Fans of her beloved "Spellman Files" series will have high expectations, and if they are open to a new genre and a darker energy and intensity, they will find her trademark independent narrator, smart writing, and rapid pace delivered here." "With her latest books, Lutz is deep in thriller territory, and she writes like she’s happy to be there. . . . [In The Passenger] Lutz’s pacing is excellent, and the interior monologue captures what it would be like not to have a name or, even worse, a valid ID. Lutz provides some great suggestions for going on the lam (a lot of hair dye and car switching is involved), but at its core, this is a novel about identity: a slippery notion which depends upon both how the world sees us and how we see ourselves." "Lutz’s complex web of finely honed characters will keep readers turning the pages." 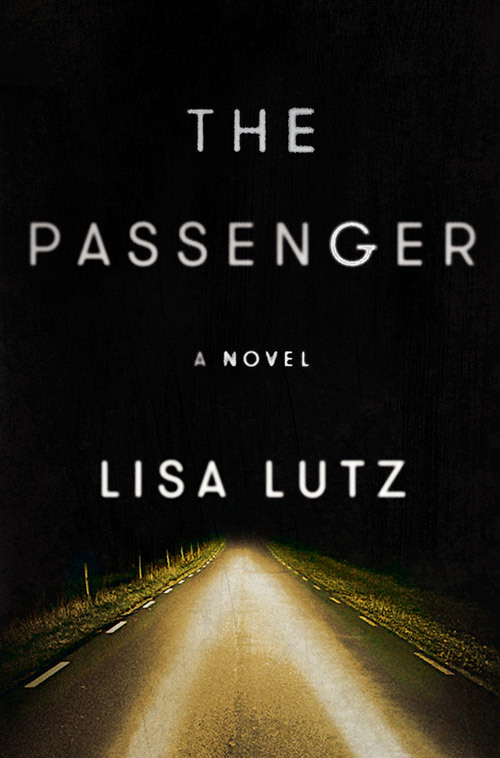 "At the outset of The Passenger, Lutz's narrator knows that her only chance for freedom is to lose herself, and thus, leaving one dead man behind, she hits the diamond lane of America—and storytelling—with a carload of identities, including the reader, who is carried along as both passenger and pursuer. This tenacious and resourceful heroine will keep you chasing, rooting, lip-biting, and above all reading until you reach the ending you never saw coming. My advice: buckle up."